The study of ancient cultures gives us a glimpse of long forgotten customs, often critically linked to the advancement of those cultures. It reveals to us, precious knowledge, gleaned from regular practices of certain trades. These practices are now irrelevant and forgotten. Over time somehow their application to day to day life had withered away. 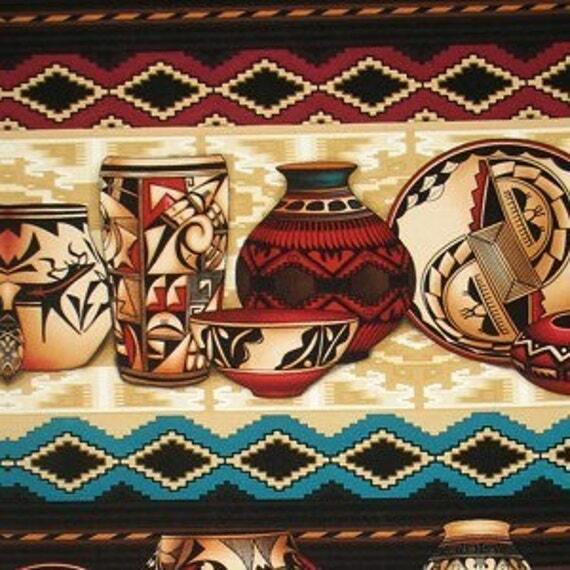 Development of handwoven fabric ( silk, fine cotton, etc) and pottery are old forms of art. We still have have large bundles of cloth and innumerable utensils being manufactured in the present age. However, the goals of artistry, creativity and individual uniqueness are entirely lost in our present day. Instead of making superior fabric that delights the onlooker, we see fabric made in bulk, designed to maximize profit. Instead of versatile pottery with exquisite designs that last and entertain at the same time, we have shifted towards multiplicity and short term usage. Expediency has overtaken quality in every aspect of present day. In a way I will not be wrong if paper plates and cups are the most popular dinnerware for serving food. This is the direction of progress for the unified industrialization-driven human culture of today . For a curious mind each day brings new information and hope. Yesterday, I read a fairy tale story of a fabric with the most magical properties. It was not clear if it was silk or fine cotton. It talked about a soft and light cloth that keeps you warm and cool at the same time. It could also get folded into a small bundle that could fit into one’s hand. It reminded me of the fine muslin cloth produced in India in the Mughal periods. Muslin fabric lost popularity later in 18th century due to the advent of synthetic fabric brought by the British East India company. Another ancient art is that of carpet weaving. There is an Armenian fairy tale that describes the wonderful designs weaved on carpets in ancient Armenia. As the story claims , every man , even the king, should have a trade because no one knows when times change. The fairy tales opened the avenues to come face to face with these long forgotten practices. For many centuries, their importance and relevance had been woven in threads of evolving human nature and its advancement. May be it is time to slow down and revisit this rich history.